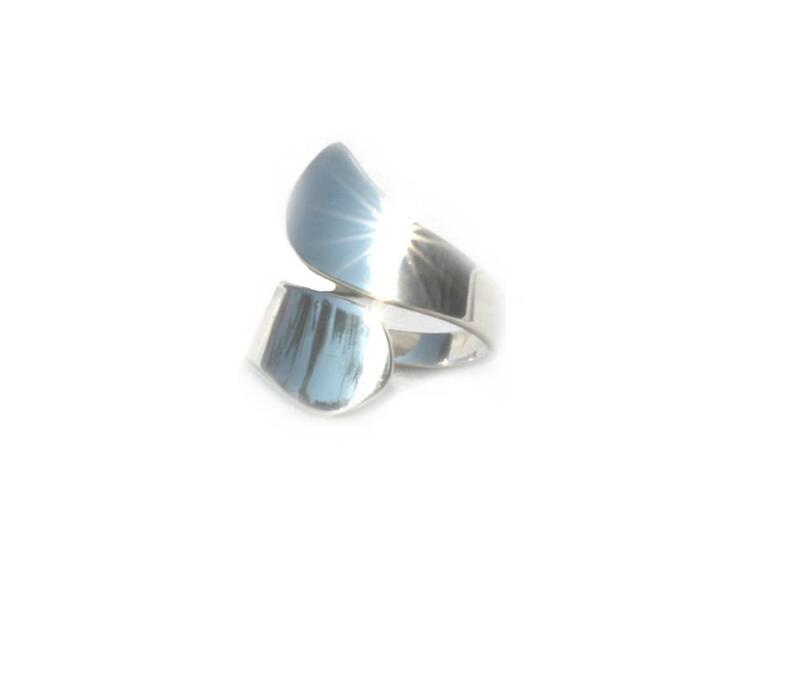 Description: sterling silver cool ring. 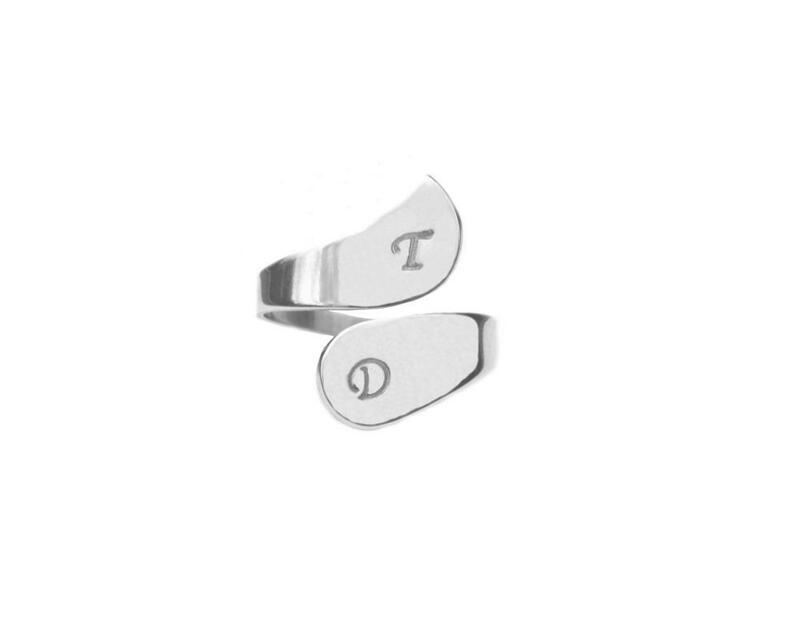 Let us know what size you are and we will adjust the ring to this size. Metals we use: We use Sterling Silver, manufactured in Australia. Free Worldwide Postage. Within Australia we send by parcel post. Delivery times for parcel post is 3-10 working days to areas within Australia. Parcel post can take up to 15 working days in remote areas of Western Australia, NT and Queensland. If you want guaranteed delivery within time frames please choose Express post when checking out. We will send via Australian Post Express Postage and is overnight delivery to places within the express network. If you are outside the express network then we will courier it to you and takes approx 1-3 days for deliver. International is by Airmail. Engraved items: 5-15 working days.